CAT 2018 Admit Card has been released now. Candidates can download through Login, Click Here to get Admit Card. 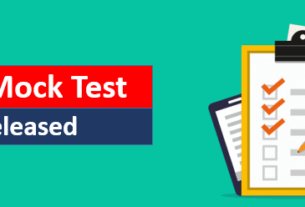 Check CAT 2018 Exam Centers has been announced, Click Here to Check CAT Exam Centers. CAT Admit Card will be available from 24th October 2018, the admit card will be available in only mode only , there is no other mode to get the Admit Card. candidates can download the admit card from the official web site of CAT or by clicking the above admit card link. candidates can download the admit card by entering the application number and password which is generate in the time of registration. we advise to all the candidates that carry their admit card along with any of the ID Proof like Voter ID, Aadhar Card, PAN Card, Passport in the examination hall, without admit card candidates can not be enter in the examination hall. IIM Calcutta will release the admit card for CAT 2018, the authority will release the admit card on 24th October 2018, candidates can download the admit card form 24th October till the date of the examination. 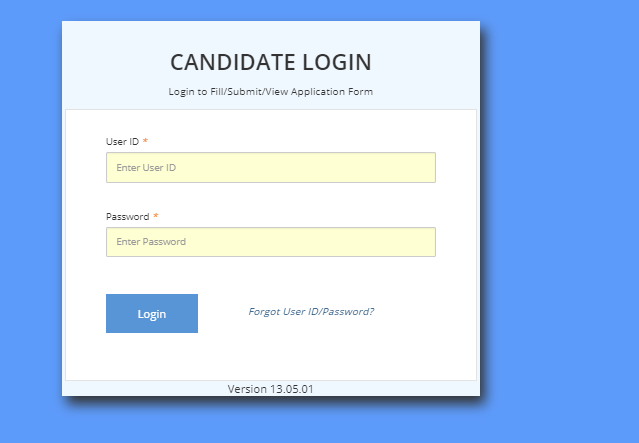 in the case of candidates lost their credentials, candidates can recover it by clicking “Forgot Password” link. CAT 2018 Examination will be on 25th November 2018, the examination will be on Online Mode. Visit the official website. (link will provide above). A new page will open in the screen. Enter the Loin ID and Password and press enter button. The CAT Admit Card will appear in the screen. download the Admit Card and take a print out of the Admit Card. Here we are listing some of the document that are required with the Admit Card in the Exam Day. 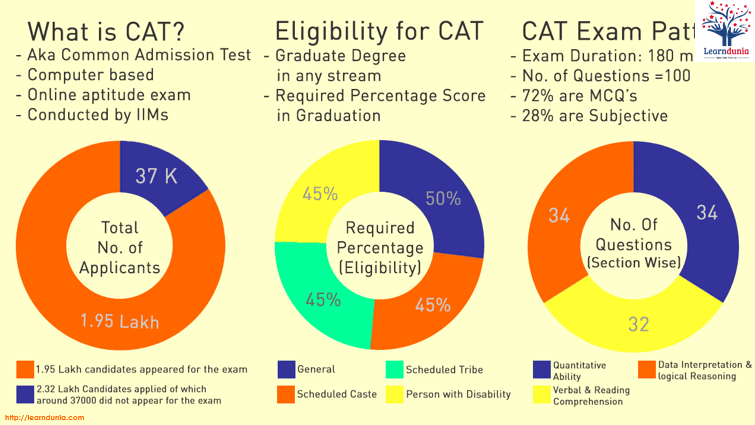 CAT Admit Card mentioned some of the below information.